Nov 4-5: Stories from D.C., London and L.A. This week: National Archives Foundation Executive Director Patrick Madden and Remembering Vietnam curator Alice Kamp discuss their new initiative and exhibit "Remembering Vietnam." Capt. 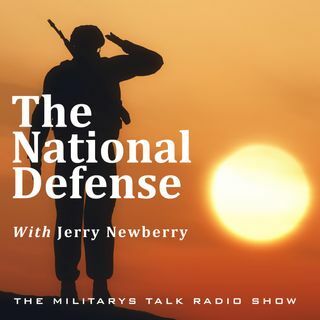 Andy Owen joins the show from London to discuss his newest book All Soldiers Run Away as well as his thoughts on the recent Beau Bergdahl case. Randy and Jerry wrap up the show by speaking with yet another service organization supported by the Home Depot Foundation supporting veterans by talking ... See More with Renee Sanchez from Habitat for Humanity of Greater Los Angeles.